When it comes to our furry family members, we are devoted to them and their wellbeing. Whether we spoil them rotten or make sure they are eating the finest pet food on the market, we will go above and beyond for our cats and dogs. However, are we making sure our homes are safe enough for them? 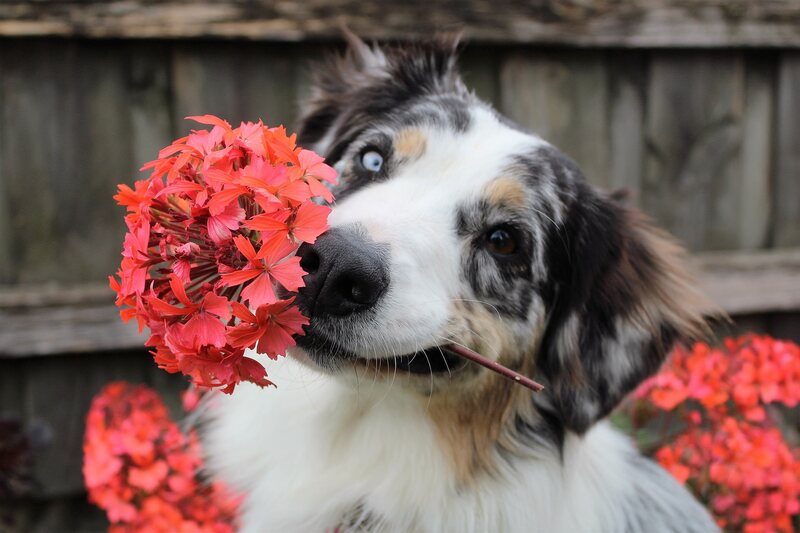 When it comes to decorating our homes with beautiful blooms and luscious plants, did it ever cross our minds that they may not be safe for our fur babies. 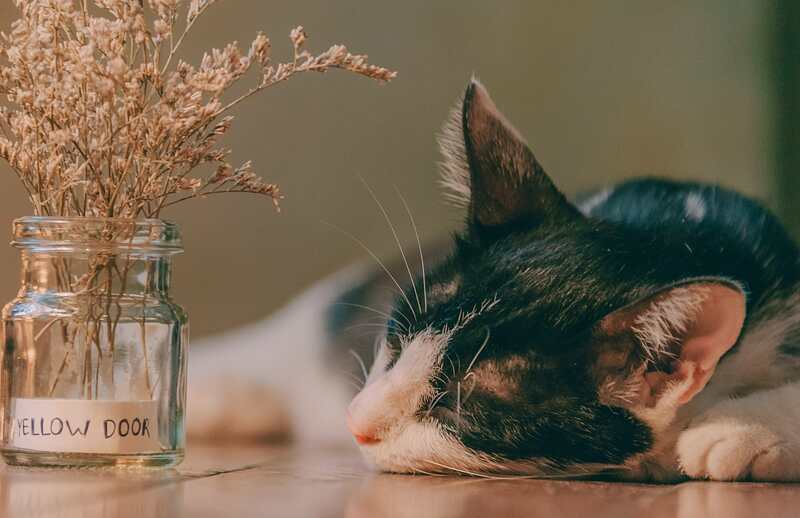 Unbeknown to many of us, there are many flowers and plants that we bring into our homes that could be harmful to our pets. At Bloom Magic, we love both pets and blooms. 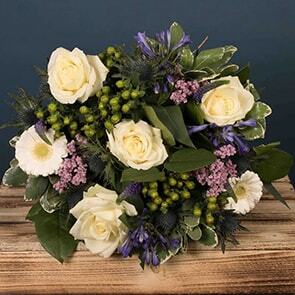 So we have created a useful guide to common plants and flowers that are poisonous to cats and dogs and have listed pet safe plants, so you don’t have to worry when placing your next flower delivery order. Below is a list of the most common toxic plants and flowers to pets. 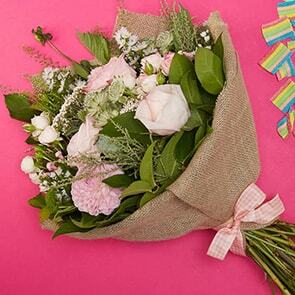 It is important to note that simply having these plants and flowers in your home will not do any harm. However, it is often when these varieties have been digested in a way that there are issues. This is especially important if you have young pets, like puppies or kittens, which like to get up to mischief and explore their environment with their teeth. When you have older pets that might no longer bite and gnaw their way around your home, it is often pollen on their fur coats that cause the biggest issues. 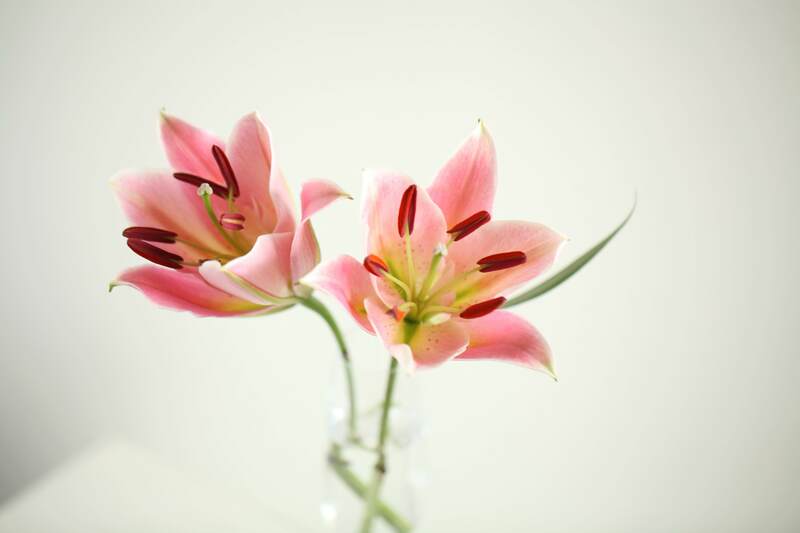 Lilies are one of the top culprits when it comes to flowers that are toxic to cats and dogs. All types of lilies are toxic to cats and if eaten it can even be fatal. Simply your pet sniffing the lily or brushing by it then grooming their coat can cause toxic harm. 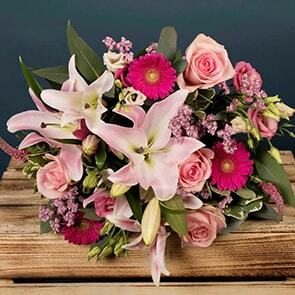 While there are specific types of lilies that may be more toxic than others, some of the most dangerous include Tiger Lilies, Stargazer Lilies and day lilies. However, it is recommended to be cautious with all types of lilies. Their deep red, enticing petals may be a clear representation of the dangerous effect they can have on our pets. The bulbs of the Amaryllis contain Lycorine and other harmful substances. This can cause both cats and dogs gastrointestinal problems, tremors, decreased appetite and more. This luminous flower may look attractive but when ingested by dogs or cats, it can cause vomiting, diarrhoea, seizures, burning in the mouth and kidney damage. The bulbs are considered to be the most toxic part of the plant. Hyacinths are a common favourite for homes and gardens, with their vibrant colours and appealing scent. But beyond their pretty exterior, their leaves, bulbs and flowers are very dangerous to our furry friends. If ingested, they can cause vomiting and irritated stomachs. 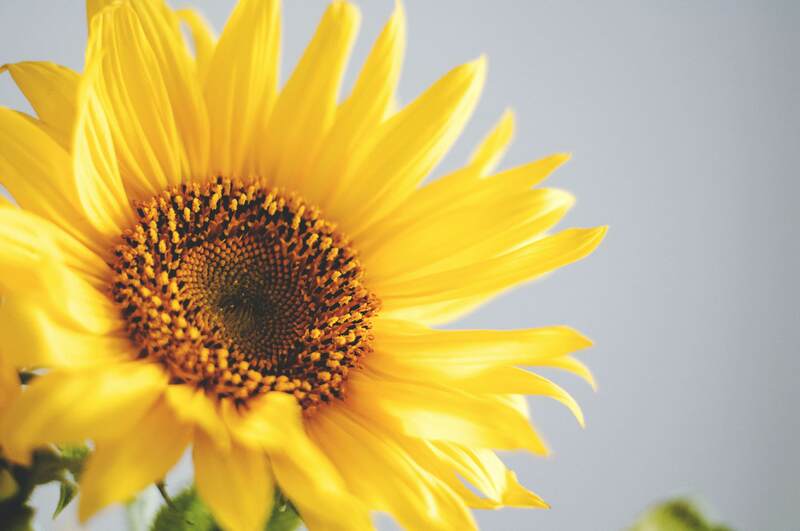 We often have these beautiful bright yellow blooms popping up in our gardens around springtime but beware when your cats and dogs are playing outside. The whole plant is poisonous, but the bulb holds the biggest threat. They can cause severe vomiting and diarrhoea, stomach pain and can even trigger trouble breathing. If you have a green thumb and enjoy growing your own vegetables in your garden, beware when your cats or dogs are outside. The leaves of tomatoes are poisonous to both cats and dogs and unripe, green or raw potatoes are also dangerous to felines and canines. It is advised to enclose your crops in fencing or wire to make sure they are not easily accessible. Sago Palm is a common and adored houseplant that can be a trendy addition to your home, but also a dangerous one. Although the entire plant is unsafe, the nuts are the most dangerous part. If cats or dogs ingest them, you must seek medical attention right away. If all this ‘dangerous plants’ chat has got you nervous, no need to worry, there are plenty of beautiful pet safe plants and pet safe flowers out there to decorate your home and garden with. Even if your naughty pets gnaw the occasional petal or leaf, rest assured that it can do no damage to your furry family members. Romance can still radiate all around with roses as they are perfectly safe should your car or dog decide to give one a little taste. There are many species of roses which all make the cut with safety, just beware of the thorns if your furry friend has a curious nature as they could be painful. 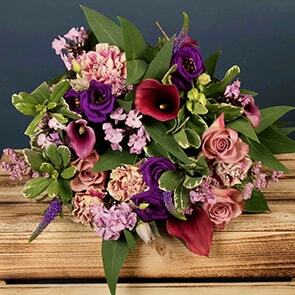 Orchids are beautiful and add colour and vibrancy to a room. Luckily, they are safe, even if your furry friend decides to eat it for dinner. There are many varieties of orchids and all are certified as safe for our animals. Not only are these bright yellow beauties safe for both us and our pets, they are actually used for medicinal purposes. It can be used to treat fevers, aid certain types of insect bites, coughs, phlegm and much more. Don’t forget the seeds are a delicious snack full of minerals. If you are looking to add greenery to your home that is non-toxic to dogs and cats, then the Areca Palm might be the plant for you. With big, gorgeous leaves, this plant will be a focal point in any room. If you have a cat or dog who likes to be a bit naughty and gnaw away at plants, then rest assured the areca palm is completely safe. When it comes to the plants and florals around our homes, we must be aware of pet safe flowers and plants to protect our furry friends. Be sure to research the types of plants and flowers you are interested in to find out whether they scream ‘danger zone’ or are simply there to add beauty and colour to your humble abode. Please note: if you have any concerns about your pet after the ingestion of plants or flowers, please contact your vet immediately for advice.